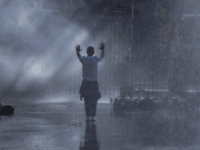 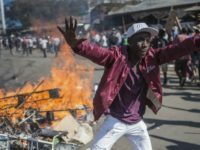 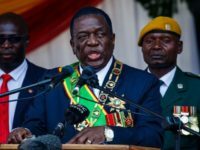 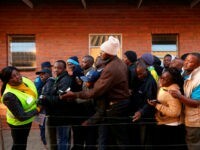 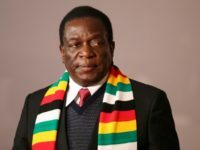 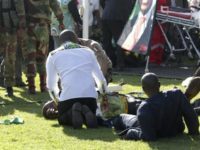 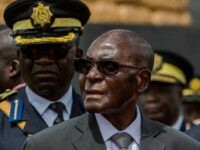 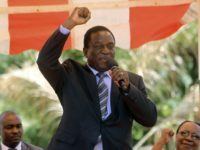 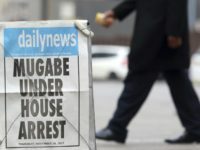 A human rights group in Zimbabwe sounded the alarm this week on the case of 36-year-old prison guard John Mahlabera, facing a disciplinary hearing for allegedly expressing “disloyalty” to President Emmerson Mnangagwa in a tweet. 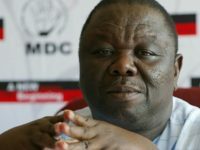 Morgan Tsvangirai, former prime minister of Zimbabwe and a stubborn foe of recently deposed dictator Robert Mugabe, died at the age of 65 in a South African hospital on Wednesday. 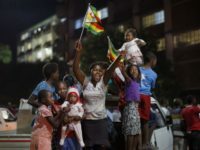 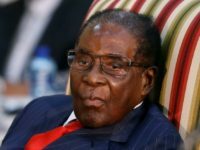 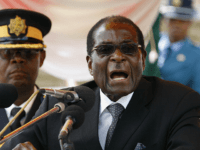 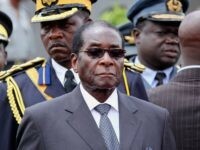 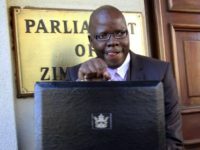 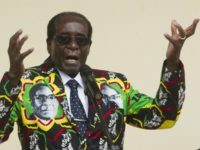 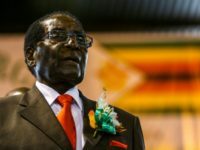 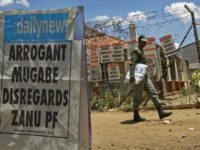 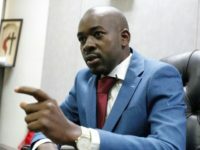 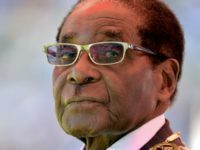 First, as expected, the governing party of president Robert Mugabe’s governing Zanu-pf party voted to expel him from the party, and to demand his resignation. 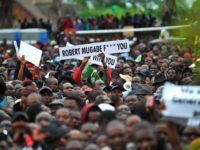 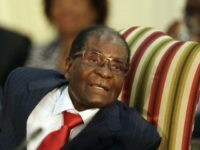 According to the resolutions of the Zanu-pf Central Committee.